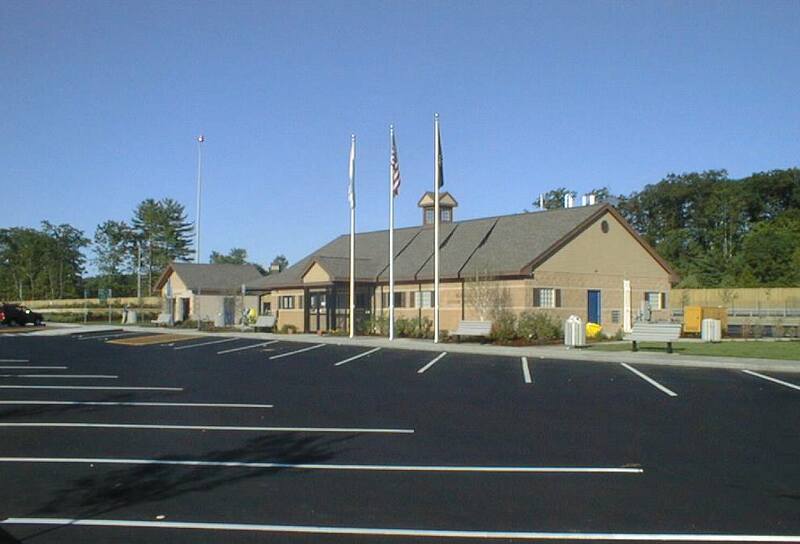 Bayside Engineering completed, for the Massachusetts Department of Transportation, the design and construction administration for a Welcome Center and Rest Area Facility located on I-95 Southbound in Salisbury, MA. Welcome Center Building, Information Kiosk, etc. Bayside was the design engineer/architect for the entire site, roadway, drainage, wetland replication and building work described above.Construction administration services included preconstruction overview, construction inspection and review, and shop drawing review. Bayside continues to ensure the satisfactory completion of our designs for the respective client. 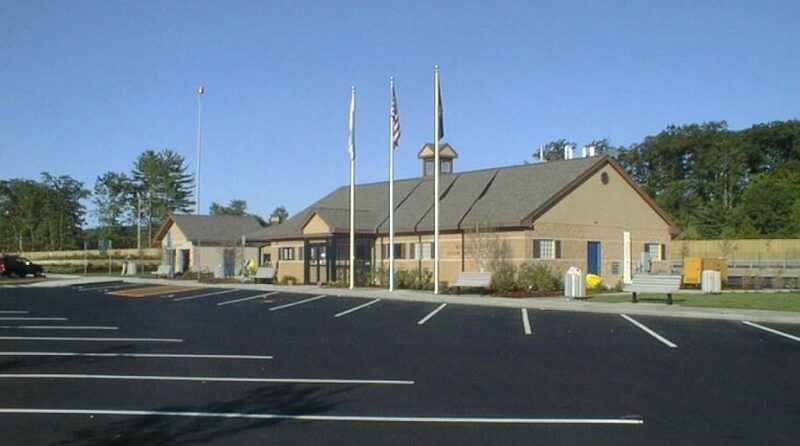 Other similar rest area projects designed by Bayside for the MassDOT include Route 2 Eastbound and Westbound, Templeton, MA; and I-495 Northbound and Southbound, Chelmsford, MA.